This book includes nearly 150 stories, poems and art by transplant recipients and caregivers. 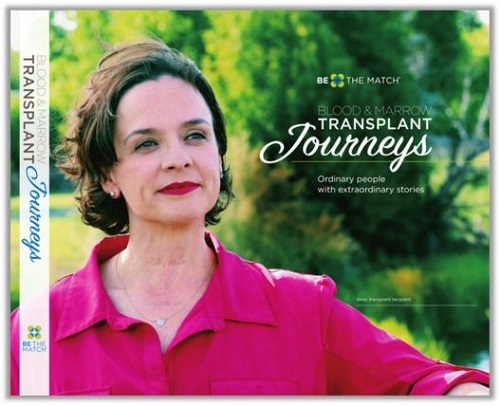 Organized into 6 chapters, the book captures the depth of the BMT experience and offers hope and a sense of connection for patients and caregivers about to embark on the transplant process. This book is offered in print and as an e-book. If you’re a patient or caregiver please order for free here. If you’re a BMT professional ordering copies for patients and caregivers, please request them from the materials catalog. Otherwise, we kindly ask that you purchase the book from Shop Be The Match. Proceeds will go towards supporting future patients.